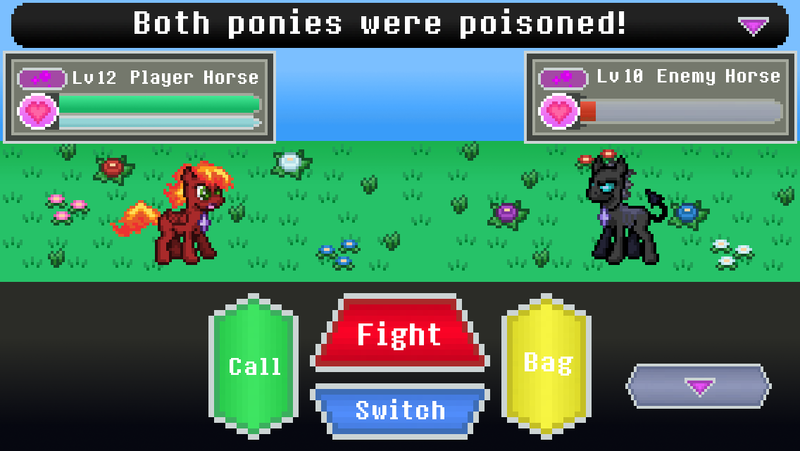 I have an upcoming Mobile Game Design course for my Junior year at the Pennsylvania College of Technology and the project I'll be working on is this Pokemon style game featuring ponies. 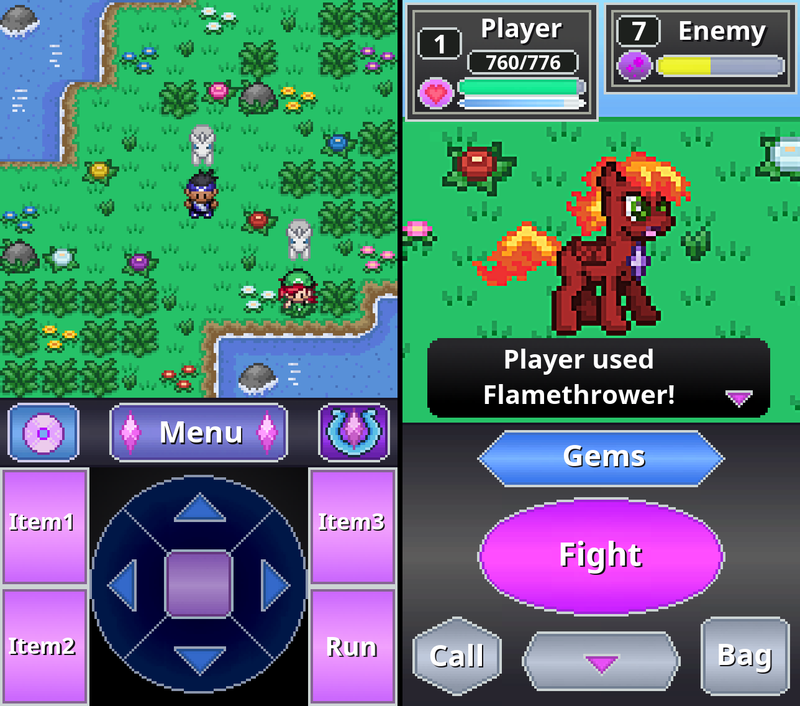 The Ponymon Dawn/Dusk ROM hacks inspired me to tackle turn-based combat, multiplayer networking, and fixing everything that bugs me about the main Pokemon games (mainly the grinding and brainless AI). There are only mock-up images right now but I'll be putting out calls for pre-alpha testers once something actually exists in Unity. Development is off to a good start and things are becoming clear as the design document gets filled in. Of course I took a couple days off for Christmas with family, but got right back into development and I'm about 50% done with the game design document now. I should be nearly finished with it by next week so I can start drafting ideas for ponies and tweaking the document for game balance. Things like items, moves, and abilities will be planned out once I have a set number of pony designs and I know their strengths and weaknesses. Get a bunch of sales data from my other games and a list of progress for Battle Gem Ponies below. I drafted a neater map based on my written descriptions. Expect more details on the setting in a post dedicated to the story. The old battle screen mock-up. The header on Friday was more recent. Working on What Your Heart Is Telling You To Do Doesn't Feel Like Work At All. Just A Purpose. My goal was to establish a game scope so I know how far I'm going. I need a clear vision of the game before starting otherwise I'll end up in development hell like many devs do when adding just one more thing becomes a weekly occurrence. With a finite space to work in and detailed instructions of what to do in that space I can give accurate estimates on how long it'll take to do this and having a visible progress bar like this will keep me sane over the next year. As for the numbers, my scope includes: 50 ponies, 10 powered-up versions of those ponies, 1 alternate color palette (like shinies in Pokemon), 4 badges, 3 legendary alicorns, 10 villain team encounters, 4 champions, 1 super champion, and 300 different battle moves. There's still more things to plan out, but these details help me out the most. 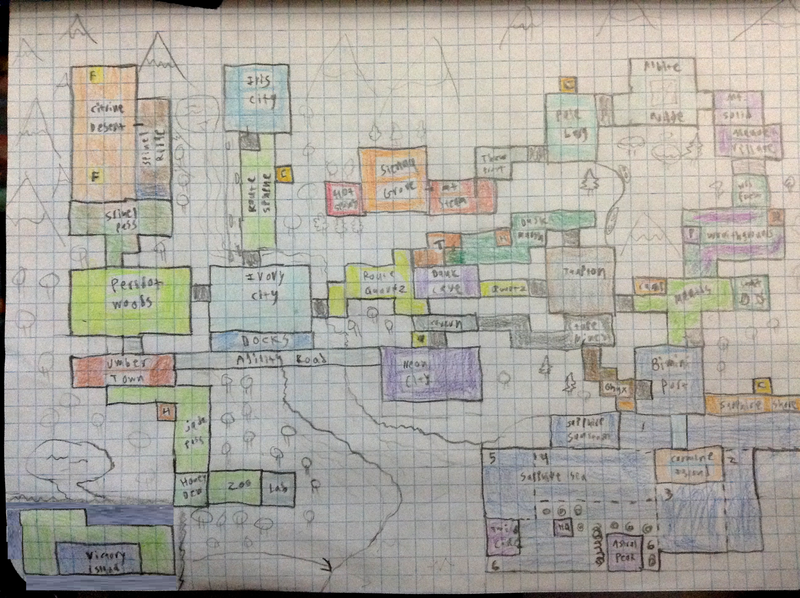 Having a complete map in my head really helps me plan out how I want the player to feel at any given moment. The scope of the game could expand or shrink based on how far I get over the summer. The number of ponies could jump to 100 or the casino games could get cut. Maybe only 280 moves will get in. My goals are set so I'm aiming for those and I'll worry about adjustments when the time comes. Sales show I didn't receive a Christmas spike. I saw it coming though weeks ago though so it's not really disappointing. I'm just glad there's still new people out there giving Unicorn Training a try. I am pleasantly surprised that the Amazon version is gaining momentum though. Sales used to dance around zero but went up to 10 just recently. Maybe I got a sort of Christmas spike after all. I've been trying to get the word out that Battle Gem Ponies is on the way, but I'm not likely to get much attention until I have a tangible product to show. 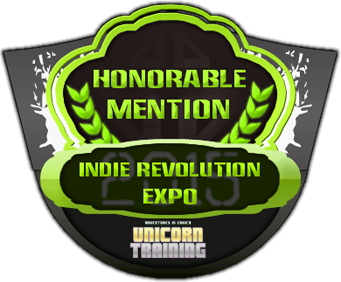 So far I'm still unproven and boasting about a game most college indies can't pull off. My number of Twitter and Facebook followers is on the rise, and I'm getting most of my feedback there. The Gaming Index entry for Unicorn Training on Equestria Daily has also been updated to account for the game's release. There's still a ton of work to do before school starts. I want a solid design document so I know exactly what I'm working toward and what I'm pitching to my classmates and teachers for the design project. For now, It's back to work. Expect some info about this game's equivalents to Pokemon types on Friday.